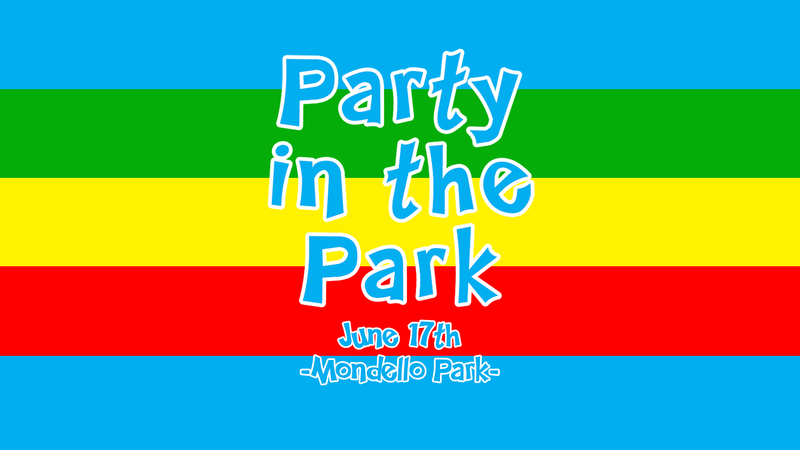 Party in the park returns to Mondello Park, for one day on June 17th with plenty of action for kids of all ages AND plenty of on track action as it coincides with the incredibly popular Masters Superbike Championships. Like last year, Party in the Park will be fun for the whole family with food, fun and fast motorsport all through one day and as always, kids u16 get free entry!! To deal with the demand from last year, Kids will be required to purchase an access pass for all the activities at the event. 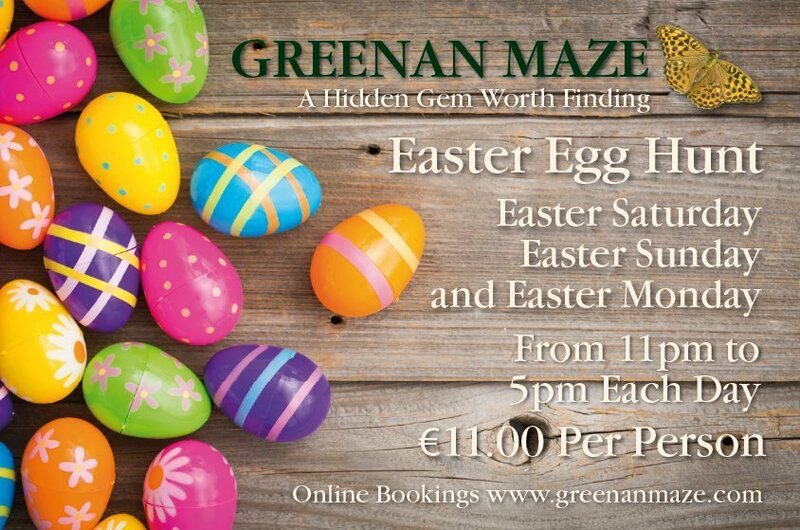 These will be available on the day for just €5 and will entitle the holder to access all activities, unlimited for the entire day!!! 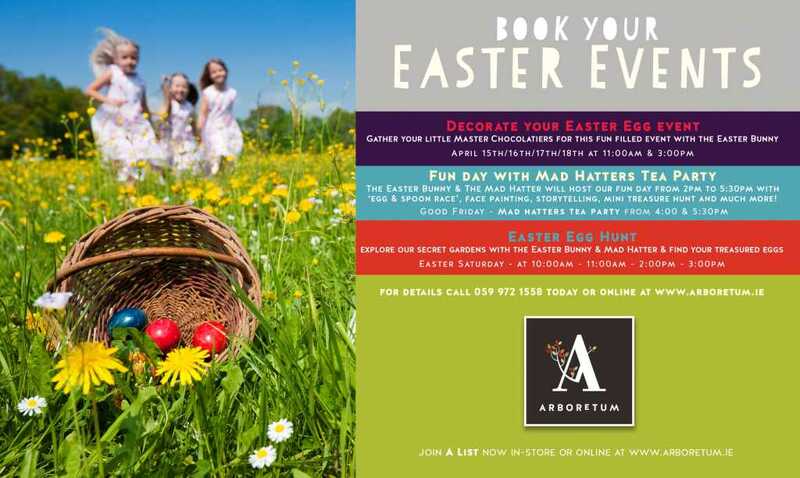 Come along and enjoy a family fun day out with something for everyone to enjoy. Whats going to be there? ?